!! OMG, queerly reimagined: Romeo and Juliet love story !! What if Romeo and Juliet supporting characters Mercutio and Tybalt were lovers? In Starcrossed, a new play by Rachel Garnet that debuted at this year’s FringeNYC, that is exactly the premise. Garnet took inspiration from the original Shakespeare text, but created new living, breathing and conflicted characters in her two protagonists. Read a review of the play over at Popdust. 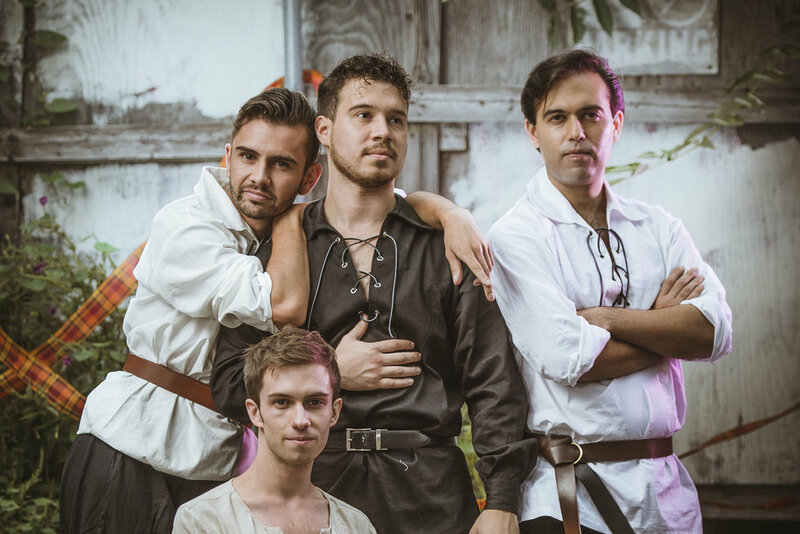 Be the first to comment on "OMG, queerly reimagined: Romeo and Juliet love story"